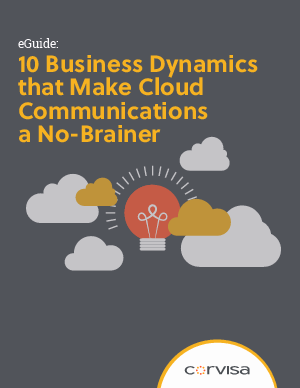 Certain business dynamics are custom-made for cloud-based communication solutions. If you want to spend less time managing infrastructure and more time delivering an impeccable customer experience that will propel sales and lower costs, it’s time to consider the cloud. Step back and take a fresh look at the forces affecting your business.